In this merry and festive time of the year, I think that now is a great time to remind you of a great big Westcoast present that’s available all the year round. 1 Device No Compromise (or ‘1DNC’ to friends) is our jam-packed website which offers a variety of device options based on the requirements of your customers. Pick from a wide variety of sectors and roles, see the recommended options along with justifications for each one. Featuring videos, conversation guides, battle cards and more, 1DNC is well equipped for all of your device needs. Plus, all of the devices are running Windows 10 Pro, so you know that they’re well-equipped for all business needs, no matter what the sector. Also on 1DNC, you’ll find regular Product Spotlights where we take a deeper dive into individual devices and explore their features. Recently we’ve covered the HP Elite x3 and the Spectre Pro 13, with more coming soon. We’re also going through one of our regular product refreshes on the website at the moment too, so you can be sure that you’ve got all of the details on the newest devices going into 2017. Just a quick final thing… I’m reliably informed that this will be Westcoast’s final blog post of the year, in which case it’s my duty and pleasure to wish you all a wonderful Christmas and for the very best in 2017. In an increasingly mobile world, users are bowled over by the capabilities of new tablets and laptop PCs on the market. And for some, these devices are the perfect solution to their computing needs. However, some business users simply need more power, and only an HP Workstation can give it to them. 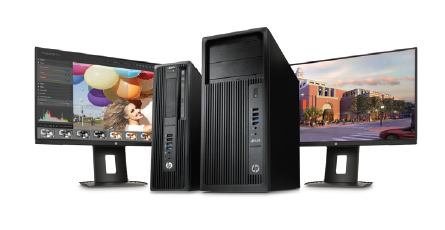 The latest range of HP Z Workstations are equipped to handle critical application, complex data and design. Enabling users to innovate without limits, expanding as their workflow grows. At Westcoast, we think HP’s latest Z Workstation range – which includes both traditional desktops and laptops – is a cut above the rest thanks to its superior technology and partnerships. It’s simply setting new standards. HP Elite x3 – The Future of Mobility? In August 2016 HP introduced a new member to the Elite Family and hailed it as ‘a revolution in mobility’ which, despite its appearance, is not a smartphone! 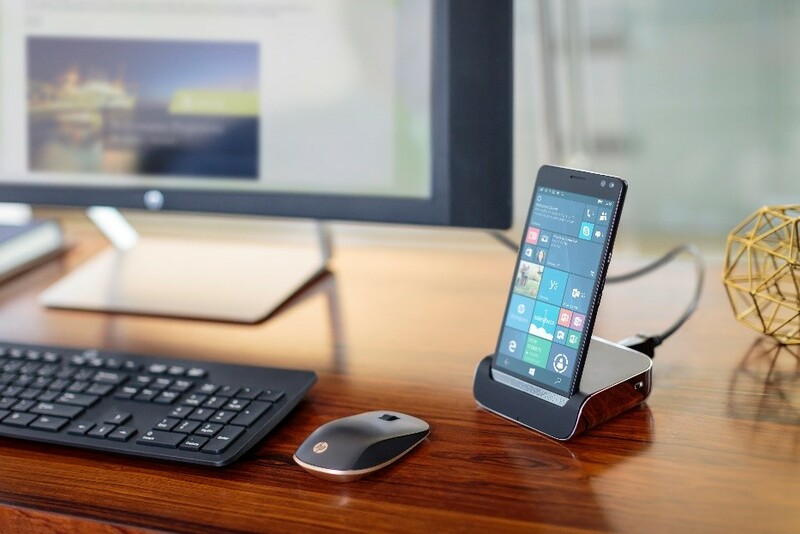 HP’s reasoning for this is evident in the name, The Elite x3: The world’s first built for business 3-in-1 device that combines PC power and productivity with premium smartphone capabilities. This device has the capability to perform as a smartphone, laptop and desktop. That being said, let’s take a closer look at how HP’s pioneering product in the business mobility category may have hit or missed the mark. As has become the norm now, Microsoft along with other vendors in the channel have raised their pricing across a range of different services for on-prem products and also cloud-based services. These increases haven’t come as a surprise with market fluctuations caused by things like Brexit and other changes in the economy. Bringing pricing in line with our European counterparts is completely normal and I’m sure there was a loud cheer with everyone trading in euros. Previously, partners across Europe could be buying in sterling and seeing savings of up to 20% so this could hinder some of the European partners who can only transact in euros. So up to this point we’ve had it good in the UK. I was in the midst of my morning scroll on Linkedin today and came across a great post from Meg Whitman herself on the the prospect of a more connected future thanks to the development of IoT. The post featured a video which shows just some of the great technology advances that could happen in the future such as; video calling through watches, ghost suitcases, car doors that open for you, and sending virtual cupcakes via drones - I think the latter is my favorite idea! In Megs words 'We’re beginning to see a world where everything is connected and everything computes, driven by the Internet of Things (IoT)''... and it's a very exciting prospect that we can all look forward to. 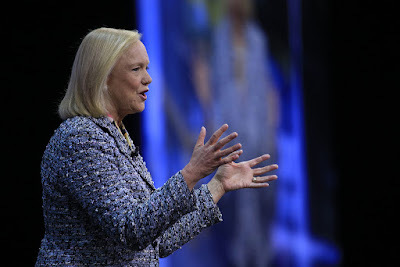 Meg Whitman was clear in her keynote at HPE Discover 2016 about her vision of the future of IT and I was lucky enough to be there to hear it first hand on Tuesday. Digital transformation is at the forefront of the company’s vision along with key partnerships and data led insight. Our world is experiencing a digital disruption. We are producing data like we never have done before and its more important than ever that we have the capability to process and draw insights from the data we create. Data volumes are increasing outside the edge and companies need to be able to process the data to make decisions in real time. 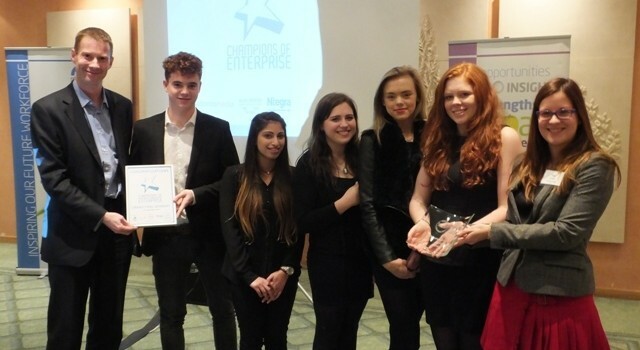 In September 2016 Westcoast were given the opportunity to mentor students from local community schools as they took part in the West Berkshire Champions of Enterprise competition. Throughout the autumn more than 400 sixth form students from five secondary schools took part in this exceptional competition. They were joined by volunteer mentors from 12 companies and each mentor was tasked with inspiring and advising a team of students while giving up 150 hours of their time for the project.